The world has fallen in love with Cash Savage and the Last Drinks thanks to their signature brand of country, blues and gut-wrenching honesty, and a live show hailed among Australia’s best. The year 2016 saw the release of One Of Us – the band’s third studio album and its most intricate and veracious work to date. 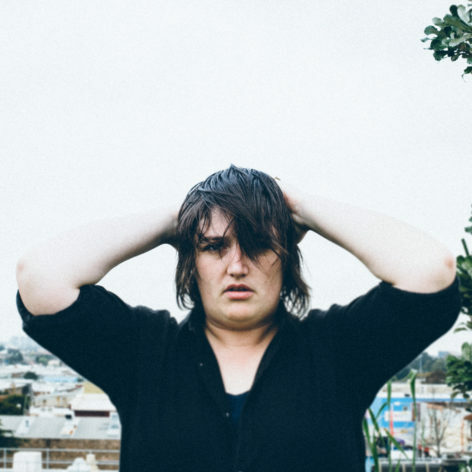 Exploring grief, love and landing hard, the album erupted across Australian music media, and saw Savage and her band step up to national notoriety, selling out Melbourne’s largest rooms, from The Corner Hotel to the Croxton Park. The band’s influence in Europe has been solidified by back-to-back tours, entrancing fans from the Czech Republic’s Colours of Ostrava Festival to Germany, Austria, Netherlands, Poland and France. Back in 2013, Savage’s stunning second album The Hypnotiser received rave reviews from Australia’s most highly respected journalists, and was finalist at the prestigious EG Awards for lead single ‘I’m In Love’. The Hypnotiser featured prominently in the Top 10 Albums of 2013, and was named among the Top 25 Highly Recommended albums on the Coopers AMP Music Prize list. Singer, songwriter and frontwoman Cash Savage has toured Australia since 2009, capturing audiences with her growling vocal and enigmatic performance. Savage’s heart-pumping live show is supported by the authenticity of her lyrics and the raw talent of the band behind her, which includes shredding guitar, hammering banjo and heartbreaking fiddle.